Today we have a special inside look at the creation of Another Sight and in particular, how the team gave life to Hodge the cat! 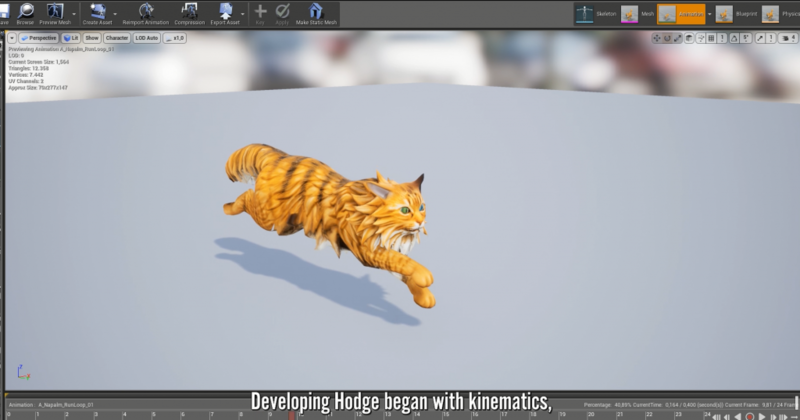 A lot of love and care went into the creation of Hodge to ensure players connect with Hodge as a cat – from idle animations (where he will groom himself in traditional cat fashion) to a full breakdown and analysis of the anatomical structure of felines! Make sure to stay tuned for more behind the scenes updates and more, coming soon!